Be Enchanted: Is Tequila Ingredient Good for Weight Loss and Diabetes? 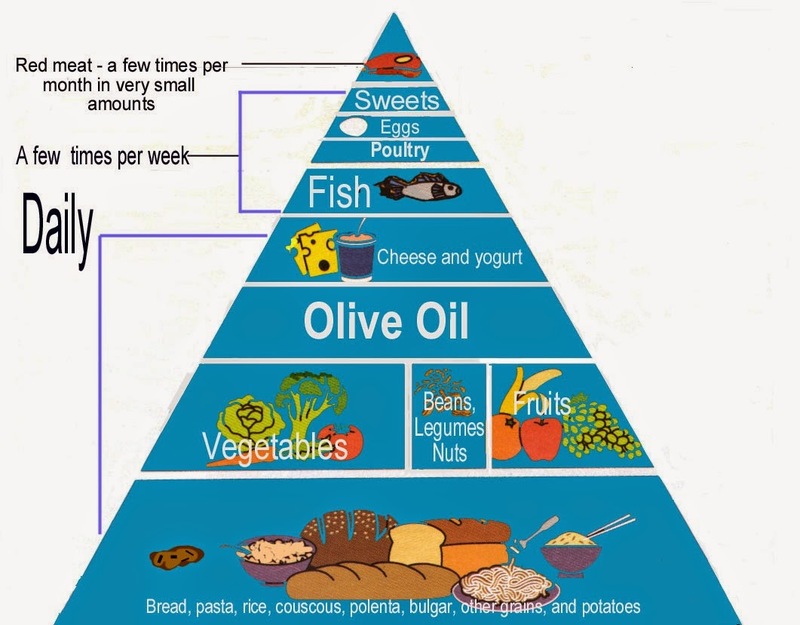 Health experts often advise us to follow food routine every day to lose weight. Have you ever thought about why they do it? That’s because the technique works wonders! Studies throughout years at an end have gone to show that those who strictly follow the advice, lost twice the weight compared to those who don’t follow this rule. Maintaining a list is just one weight loss technique among thousands, found in today’s consumer based world. The question that arises is which system actually works? It’s a common belief that eating healthy and exercising regularly is the only way to control weight. Other suggestions might include using physiological techniques such as following a weight loss hypnosis cd, which is a stunningly effective method for losing Wight. 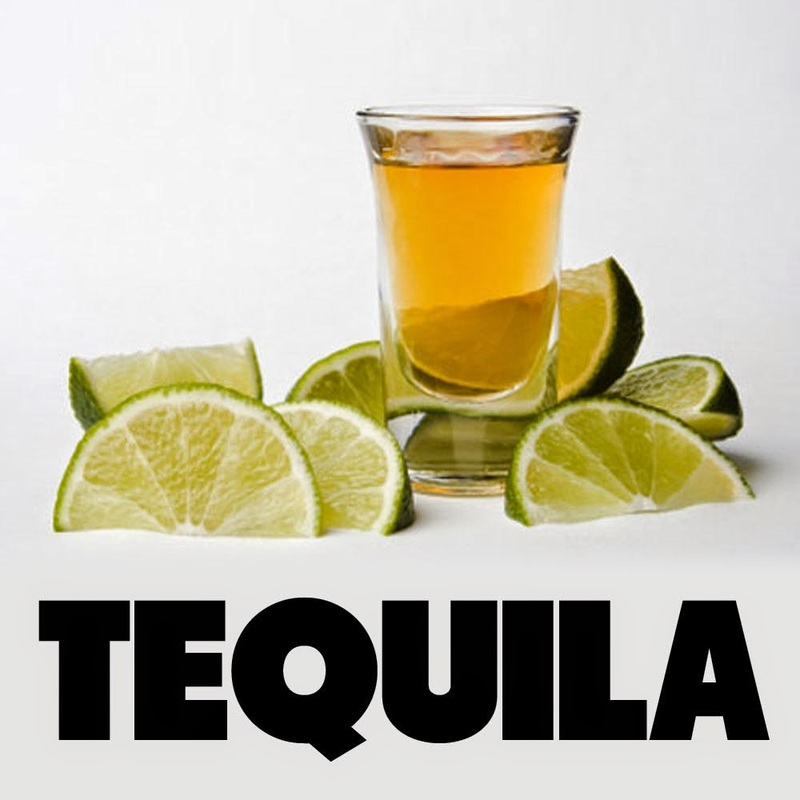 However, today we are going to discuss about Tequila: a distilled beverage which helps reduce weight significantly. Does tequila help us to lose weight? Well, this magic drink not only helps in the weight loss process but it also helps to lower blood sugar. People who are type-2 Diabetes patients will be excited after knowing this news. American Chemical Society (ACS) - which is the largest scientific society in the world - published a report in 16th of March last year which mentioned the fact that a tequila drink contains a sweetener which lowers blood sugar levels. So what actually is this sweetener which brings hope for 26 million Americans and anyone who has type-2 diabetes? 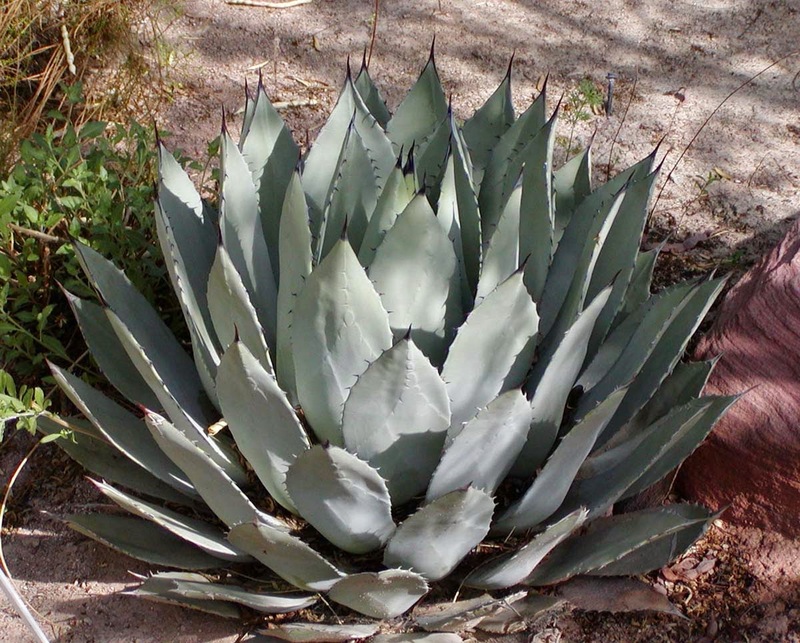 Researchers call it agavina which is a sugar produced from agave plant. Including the presence of agavina in tequila, triggered insulin production and thus lowered blood sugar. Although the whole thing is still running on an experimental level, researchers hope to come up with something which will change lives. A word of warning: Don’t get over excited and have a tequila shot after every meal. Because agavins are not like sucrose, fructose or glucose which is absorbed by the body quickly. You have to be careful about tequila. The bottom line is, although a shot of tequila can be a part of balanced diet, it can bring hope for those who have diabetes and/or are overweight.